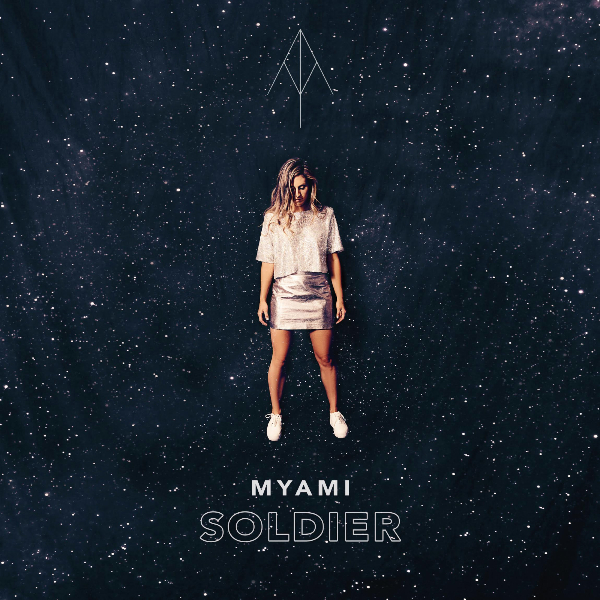 Melbourne-based songstress MYAMI and electronic producer Wayfarer// have teamed up to create MYAMI’s debut single, ‘Soldier’. Drawing inspiration from nostalgic roots of Mariah Carey, TLC and Destiny’s Child, the vocally-driven tracks are layered over ambient beats courtesy of Wayfarer//. The track is available today and MYAMI’s debut EP, ‘Armour, is due for release later in 2015.